Where are the Bad Reviews? 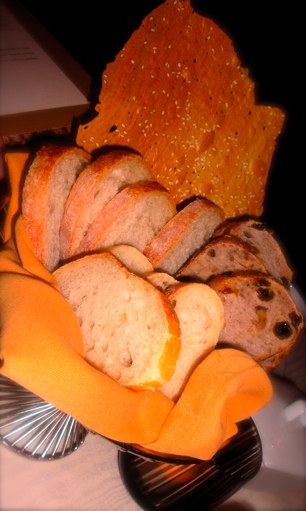 Freshly baked bread - they make their own bread! My 16 oz New York Sirloin, dry aged - this was my first big steak I've had in awhile and it is from the Anthony's Signature Prime Beef Selection. Our waiter told us steaks chosen from this section are from cows that were raised at the Marnell ranch in Montana. 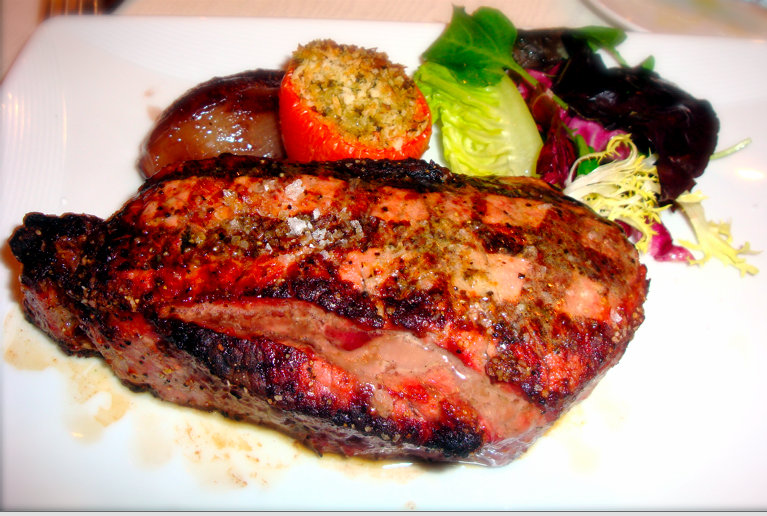 This steak was nicely seasoned and the vegetables that came with it complimented the dish well. 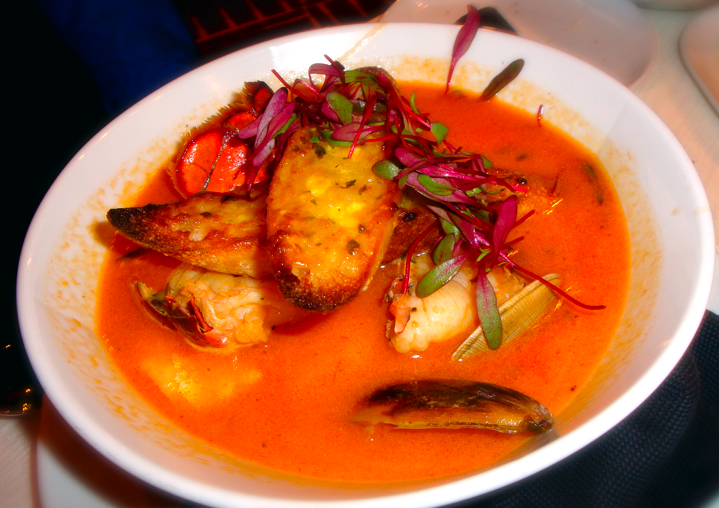 Classic Seafood Bouillibasse - My fiancé got this hearty soup. It came with lobster, shrimp, and saffron broth. 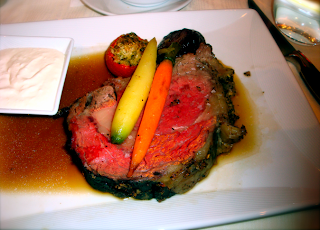 My dad's Prime Rib of Beef - came with horseradish cream (to the left) and au jus (natural juice of the meat). Overall it was a lovely dining experience for me and my family. 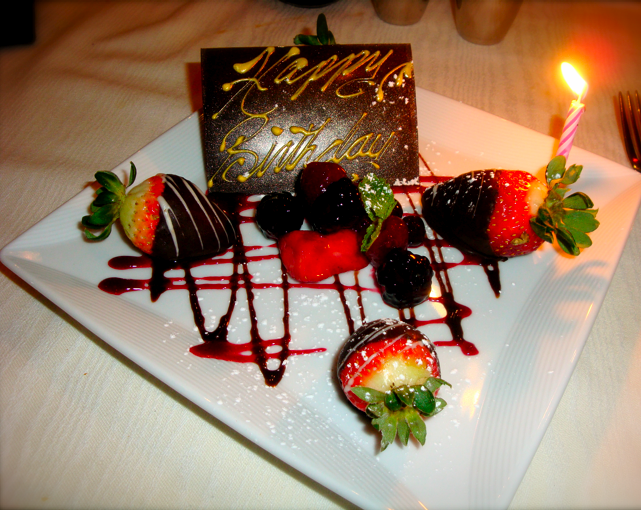 The great service and the quality and amount of food we got from there definitely made up for what happened! Eating at Kabuto was a wonderful dining and learning experience for my fiance and I. If you are truly a sushi/Japanese food enthusiast and am willing to pay $$$ for what you get, you must come to Kabuto! We each ordered some à la carte items and the Nigiri Omakase, which includes an appetizer, ten pieces of sushi nigiri, hand roll, and dessert. Our chef was the general manager, he's such a knowledgeable man! He told us about the distinctive features of each fish, what his job entails, and funny stories. I'm so glad he was our chef! I really enjoyed my time here especially the atmosphere of a "speakeasy feel". They get busy during the weekends so if you plan to dine in, make a reservation!